Get a free order of lettuce wraps at P.F. 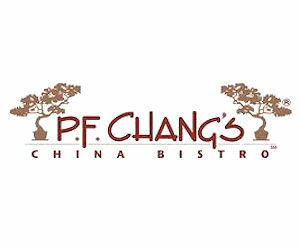 Chang's when you download their free mobile app on your android or iphone and register for the P.F. Chang's Warrior Rewards.